Andy Pieroux is the founder and Managing Director of Walpole Partnership Ltd. He has worked with Oracle CPQ/BigMachines in Enterprise IT since 2010 and had over 15 years in business roles before that at Xerox. His first-hand extensive experience in Sales, Product Management and Pricing Management makes him uniquely aware of the challenges facing customers who invest in CPQ systems. Since founding Walpole Partnership, Andy has delivered some of the largest and most complex pan-European Oracle CPQ/BigMachines implementations in Europe. In addition to this, he is an accomplished CPQ and sales skills trainer and is also a qualified project manager. Andy’s passion for helping clients through CPQ is the driving force behind Walpole Partnership. His primary focus is the growth of the company through innovation, partnerships and client success. Lisa Zevi has twenty years of experience in sales, project management and operational roles. She runs COO in a BOX where she specialises in business coaching and mentoring to help companies strengthen their management processes and put systems in place in order to grow. She is a Lean Six Sigma Black Belt with many process improvement projects to her name. She worked for Xerox Europe in several sales and managerial roles, and for Xerox India as Channel Sales and Marketing Manager. She was involved in the deployment of Lean Six Sigma across Eastern Europe, Turkey and Israel, mentoring Green and Black Belts as they delivered process improvement projects across the region. She also played a key role in Xerox’s implementation of SAP CRM system across the EMEA region. She has also worked with several investment banks, bringing her process re-engineering and people management skills to their risk organisations, and helping them comply with the increasingly complex regulatory environment. She put together several teams of process experts to put strong governance, controls and procedures in place. Lisa runs a number of companies, including a property investment firm. Her focus is on ensuring that processes and systems across the Walpole Partnership are scalable and robust as the company grows, enabling us to help more customers achieve their CPQ goals. 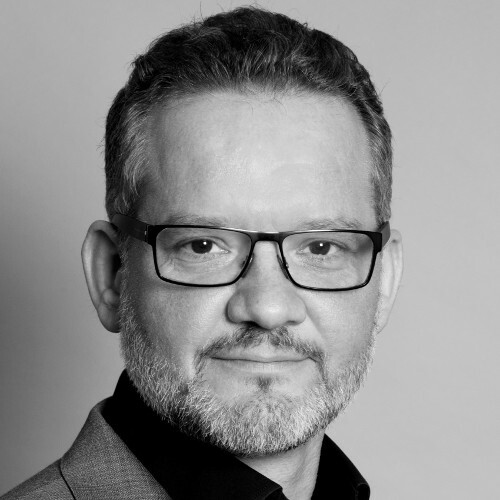 Ingmar Hermans is a CPQ, Sales and Operations expert with a strong background in Lead-To-Order (LTO) and Order-To-Cash (OTC) Business Processes. 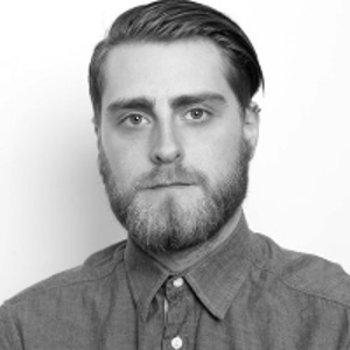 Ingmar worked as Equipment Lead-To-Cash manager at Kodak’s Graphics and Digital printing divisions for the Europe, Africa and Middle-East Region. He has over 15 years of experience covering Sales and Service strategy, tactics and operations. Ingmar has delivered implementations for Oracle and SalesForce.com SFA (Sales Force Automation), BigMachines CPQ (Configure, Price, Quote) and SAP ERP projects across 15 countries for capital equipment manufacturing, services and consumables sales. He has successfully delivered training for users and admins on a pan-European scale, covering process and systems development, and is now a successful trainer for Oracle University. He is an evangelist for ‘Awareness-to-Cash’ process improvements and tools implementation to enable a seamless customer experience. 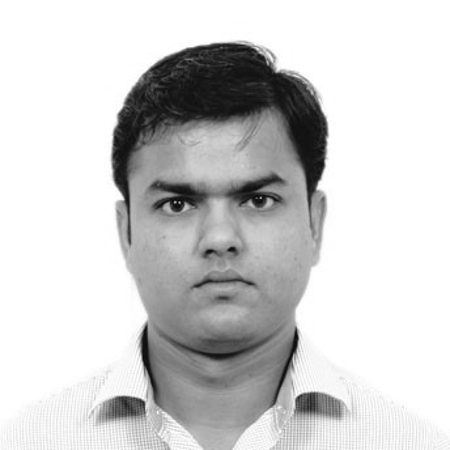 Pradeep Agrawal has implementation experience in CPQ across different industries. He has designed and implemented CPQ for multiple enterprise customers including Xerox, Varian and Keysight. He also has experience of implementing Oracle Sales Cloud, Salesforce and other CRM systems. Pradeep holds certifications in Oracle CPQ and Salesforce and also has a degree in Computer Science. 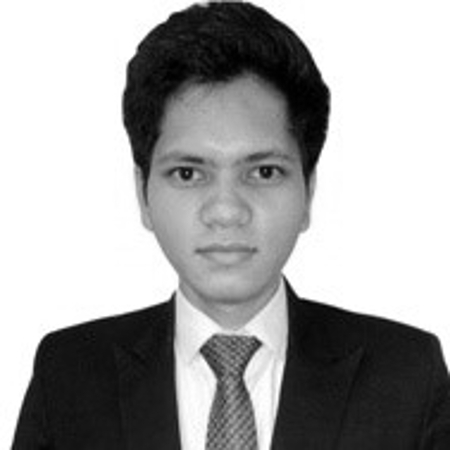 Mahejabeen Budebhai is an excellent CPQ developer and is very experienced in implementing Oracle CPQ systems. She is highly self motivated and is open to learning and enjoys applying new skills to her everyday work. 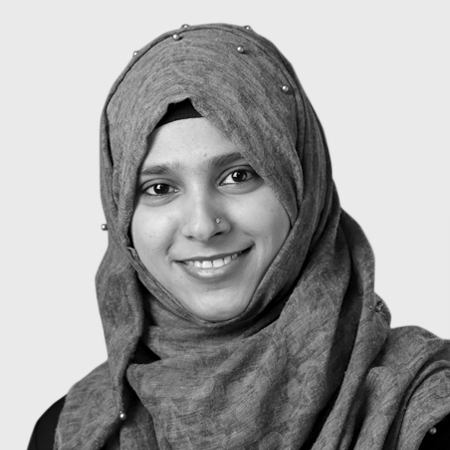 Among many other qualifications, Jabeen has a Masters Degree in Embedded Systems. Antoine Jansen is responsible for Sales Management and Business Development for EMEA. His role is to demonstrate the CPQ Cloud platform to our customers, and to explain the benefits of our implementation and consulting services for CPQ Cloud. Antoine joined us from Oracle where he was the CPQ Lead for EMEA region working with Oracle sales teams and partners to advocate and sell CPQ Cloud. Prior to working for Oracle, Antoine was an entrepreneur where he lead the European operation of an IT Service Management company located in the Netherlands and was responsible for Business Development. Ian Jenkins joins the Delivery function at Walpole Partnership, enhancing our project management capability and ensuring that we meet and exceed the needs and expectations of our customers. 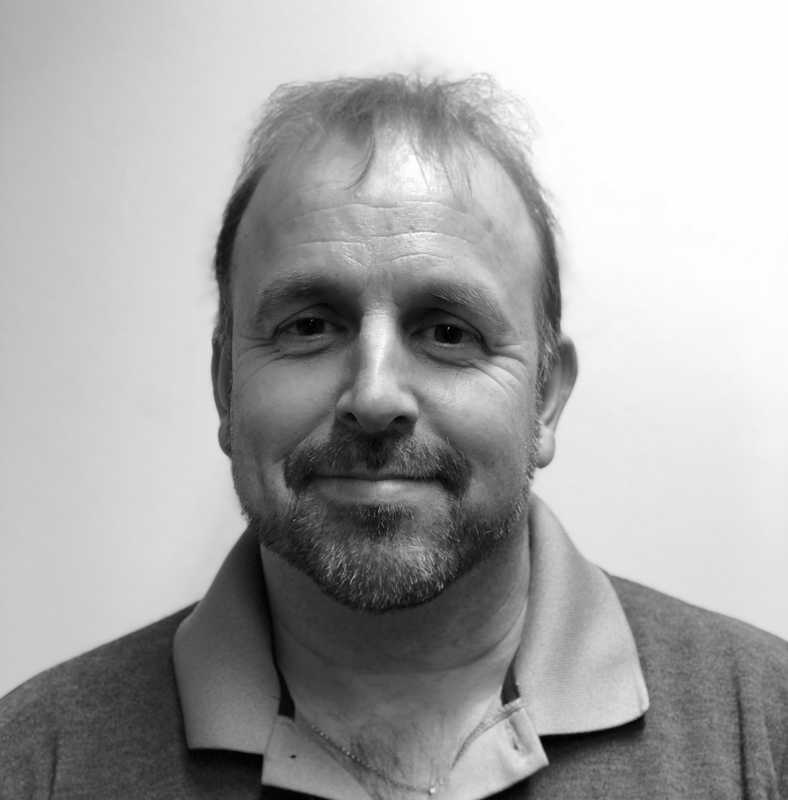 Ian is an experienced IT Operations, Project and Programme Manager, having worked for 17 years within a leading UK Telecommunications provider (and Christian Salvesen Food Services, Sara Lee Bakeries Corporation and Derbyshire Chilled Foods previously). He is experienced in ITIL, SOX, Prince2, Agile and SAFe and has managed many outsource and contract partnerships. He has been instrumental in several successful Business Transformation Projects delivering system rationalisation and pushing for early adoption and benefits realisation of SAAS (with emphasis on CRM and CPQ). 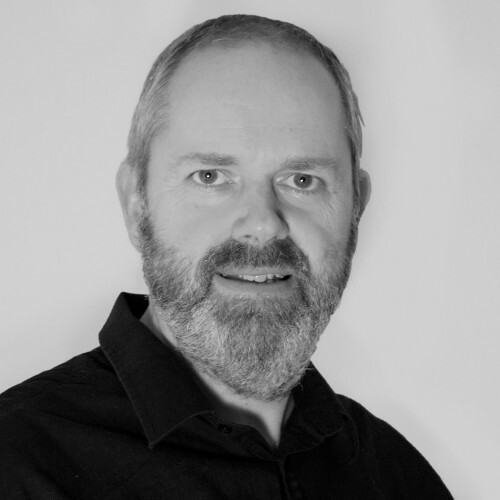 Ian has managed project, support and delivery teams and is a strong advocate of collaboration and transparency. He has regularly taken the role of Technical Lead on behalf of the business often influencing the IT Blueprint and Strategy to meet the ever-evolving needs of the business. Ian is a keen golfer and motorsport advocate. He ran his own Motorcycle Racing Team for 8 seasons. Brij Kishor has experience of various CPQ products, especially Oracle CPQ. He is also a specialist in databases and knows PL/SQL particularly well. Brij is a graduate of Electronics and Communication. Isabella Malicki is a Sales Consultant for EMEA at Walpole Partnership. 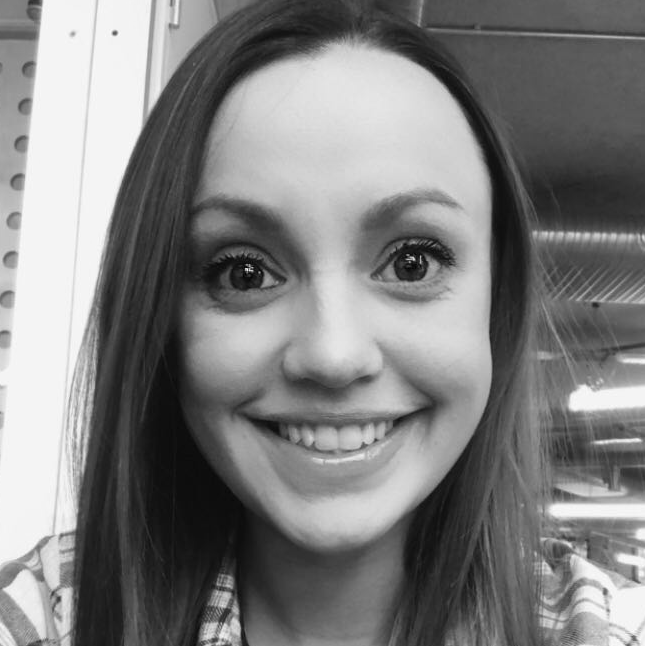 Prior to joining Walpole Partnership, she worked as a CX Sales Representative for Oracle Digital, and was involved with selling the whole Customer Experience suite, including Oracle Configure, Price, Quote Cloud. Isabella has a background in psychology and also has a certificate in listening skills. Part of her research for this certificate was adapted to provide consultative help for B2B companies that are undergoing major digital transformations and is relevant for her current work. Her role at Walpole Partnership is to demonstrate the CPQ Cloud platform to our customers, and to explain the benefits of using our implementation and consulting services as a CPQ specialist. 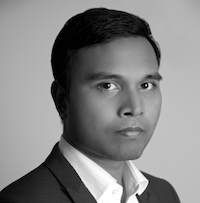 Michael Raja has spent the majority of his professional career working in senior roles for some of the major Configure Price Quote (CPQ) vendors. Michael has helped organisations in the mid-market and enterprise space move forward with their digital transformation journey, often with a focus on improved customer experience and doing more with less. Beyond CPQ, Michael also has extensive knowledge in implementing Contract Lifecycle Management (CLM), Pricing Optimization and Management (PO&M) and eCommerce solutions, often linking them to Customer Relationship Management (CRM) and Enterprise Resource Planning (ERP) systems. 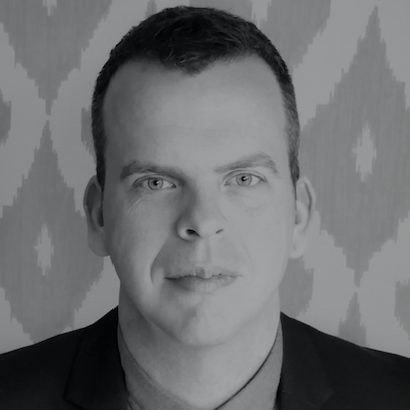 George Sharpe has worked in a variety of digital marketing roles over the last ten years for companies including Apple, Universal and Ticketmaster. Working for these organisations has given him cutting-edge experience when it comes to mobile and online technologies, and George uses this experience and his impressive skill set in his position as Digital Marketing Specialist at Walpole Partnership. Prakash Singh has experience in various front-end languages and has worked extensively with CPQ products including Oracle CPQ. 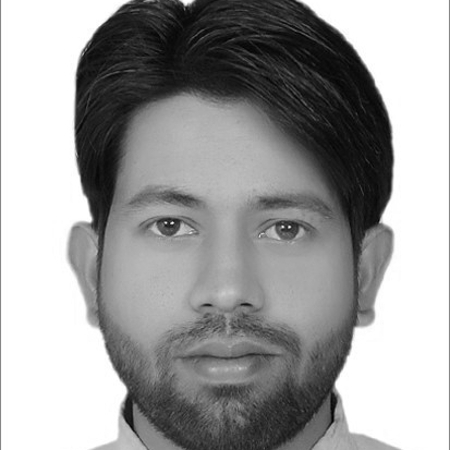 Prakash is a highly self-motivated person and is open to learning and implementing new skills in his field of work. Solutions Architect. Technical Lead. Experienced Enterprise CPQ Expert. 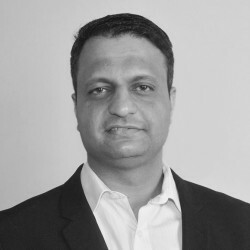 Vishal Talpallikar has a wealth of expertise in Configuration, Pricing and Quoting tools and has designed and implemented some of the largest and best CPQ, CRM and pricing systems in the world. His roles as a lead Solutions Architect for BigMachines Professional Services, as a Consultant for PROS, Inc and as a Development Lead for Wipro Corporation give Vishal unparalleled experience, backed up by his MSc in Computer Science. 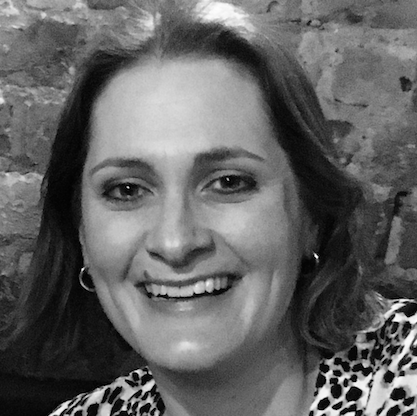 Gemma Wade brings over 14 years administrative experience to Walpole Partnership which has included project and diary management and the organisation of extensive travel arrangements. She has worked for a number of multinational companies within a variety of sectors including Finance, Healthcare, Oil & Gas, Technology and Emerging Markets. Gemma has experience of working in the the UK and abroad. 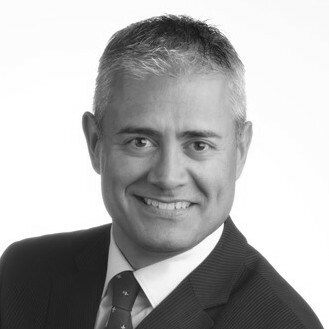 Stuart Wymant is a Customer Service/Sales expert with 12 years management experience working for large corporates such as BSKYB, Vodafone and RBS. Most recently in his role as a CCM (Contact Centre Manager), Stuart managed 80-200 full time employees within an outsourced environment for Promotional Logistics. Accountabilities included Client Relationship Management, Business Development, Operations and CX delivery across a wide variety of complex CRM platforms. Stuart is a strong advocate for process improvement and enjoys being involved in large business transformation projects designed to improve both employee and customer engagement. As a result, Stuart can leverage his experience to mitigate problems and maximise positive outcomes with Walpole Partnership’s customers. 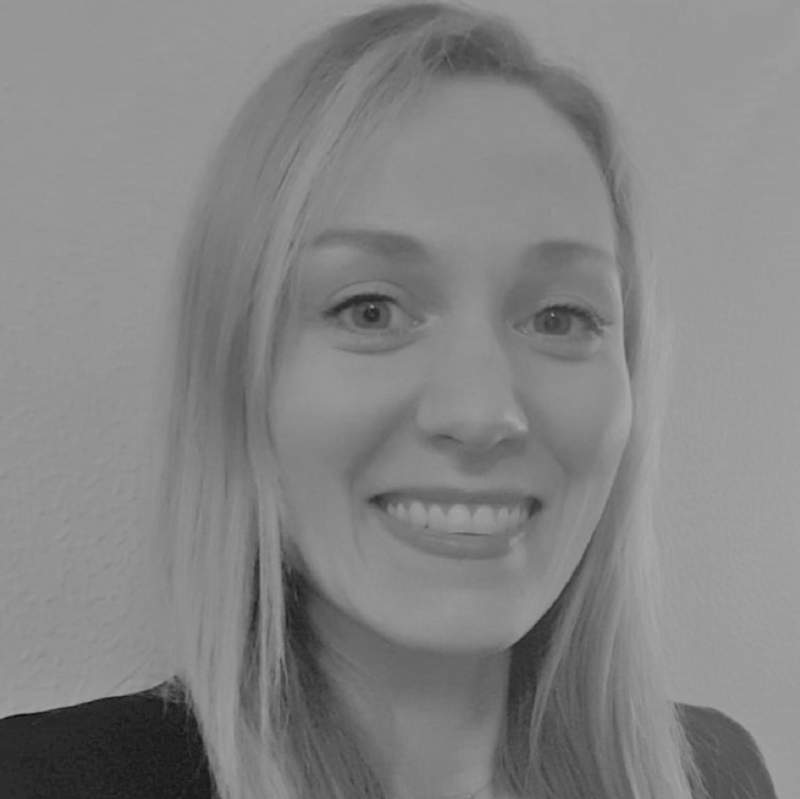 Alexandra Yates manages Walpole Partnership’s approach to communication, marketing and social media, making sure that our friends and the world in general know what we are up to and can get in touch with us easily. Alex has experience of event management, fundraising, sales, business development, marketing and social media management. She has worked in a variety of industries including the retail industry and the heritage sector, in such notable places as Harrods, St Paul’s Cathedral and the Science Museum. More recently, she has enjoyed being involved with smaller companies including a city-based catering company, a market research recruitment consultancy, and a start-up branding agency. She relishes the opportunity to be able to bring about change more easily in a smaller business, where her creative ideas have a greater impact. 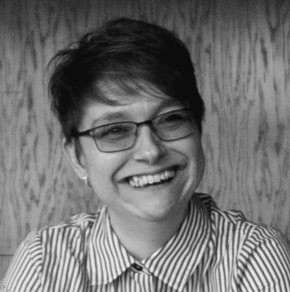 The knowledge and skills that Alex has gained in different jobs, sectors and organisations allow her to contribute to the creation and implementation of Walpole Partnership’s marketing strategy.